Embroider Buddy® products are manufactured to meet and exceed all applicable U.S., Canadian, and European safety standards. Furthermore, every effort is made to safeguard any safety concern that is not covered by current regulation. Our stuffed toys and other products are factory-inspected at all stages of production. Every item to have affixed appropriate visible labelling. 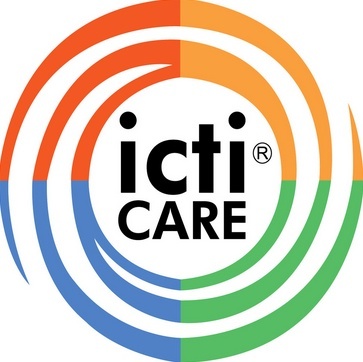 Our factory is ICTI (International Council of Toy Industries) certified. ICTI covers the health and safety of children throughout the world by promoting international toy safety standards. The International Council of Toy Industries consists of toy trade associations from Australia, Austria, Brazil, Canada, China, Chinese Taipei, Denmark, France, Germany, Hong Kong, Hungary, Italy, Japan, Mexico, Netherlands, Russia, Spain, Sweden, the United Kingdom and the United States. To ensure factory conditions Creature Comforts Toys and/or its agents make regular and unannounced inspections. We inspect for cleanliness, employee safety and underage labor. Creature Comforts Toys guarantees that its factories are clean, safe and do not use underage labor.